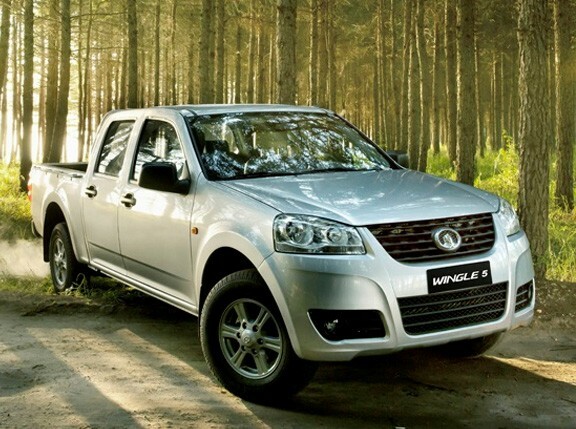 The Wingle 5 is Great Wall's traditional pickup. Its styling is clean and simple, an updated front end gives it a contemporary look. It's available in single cab and dual cab styles. Power is provided by a 2.5-liter inline-4 oil burner which produces 107hp and 300Nm of torque. This motor is mated to a 5-speed manual transmission. The Wingle 5 can be ordered as a 4x2 or a 4x4(Luxury trim).